NASA's Mercury astronaut, John Glenn, sits inside a training capsule, Jan. 11, 1961, in preparation for a manned space flight. 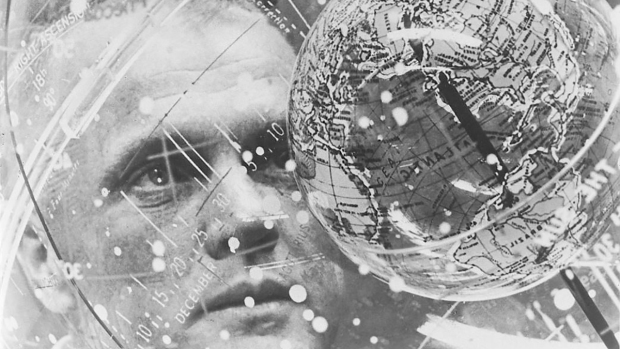 The death of astronaut John Glenn, an American hero, has saddened people around the world. 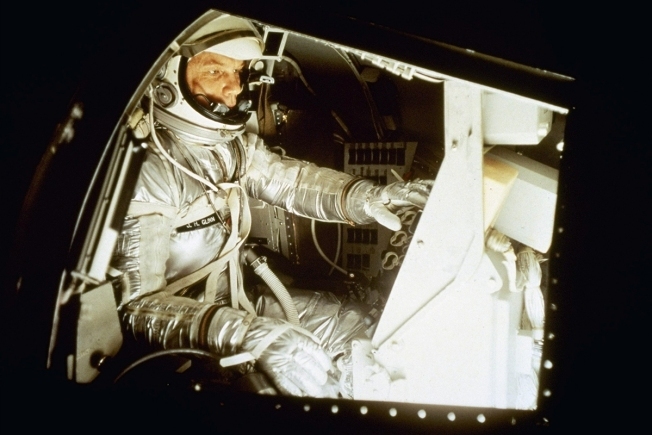 Known for being the first American to orbit the Earth -- as well as a decorated veteran and a U.S. senator -- Glenn lived a life full of accomplishments. To celebrate it, you can visit one of these D.C. museums that share his story through art and history. Travel back in time as you browse artifacts from Glenn's journey to space. In addition to the Mercury Friendship 7 space capsule, the museum displays his pressure suit, helmet, notepad and more. These artifacts are on display in the Space Race and Apollo to the Moon exhibitions at the museum on the National Mall. The museum's Steven F. Udvar-Hazy Center in Chantilly, Virginia, also has several of Glenn's artifacts in their collection, including commemorative medals and his training couch. A watercolor and graphite portrait of John Glenn went on display Friday in the museum's In Memoriam space on the first floor. The 1998 portrait by Henry C. Caselli depicts a reflective Glenn moments before the Discovery space shuttle launch. The National Portrait Gallery also has eight other portraits of Glenn in its collection.